Disclaimer: We were provided with a two-night stay to facilitate this review. All opinions presented are 100% mine. Christmas has come and gone once again, and now all eyes are focused on the New Year! If you are like me, you are probably writing down goals that you have for 2018. Of course, the typical goals will make the list of losing weight and saving money. Those are great goals to have for the new year, and those are two that are always on my list. 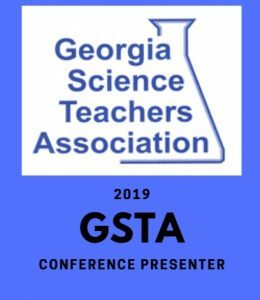 Another goal on my list this year is to begin creating printables to share with my readers. Our printables will be for both the classroom and families. Would you like our first ever printable? Just click here for access. 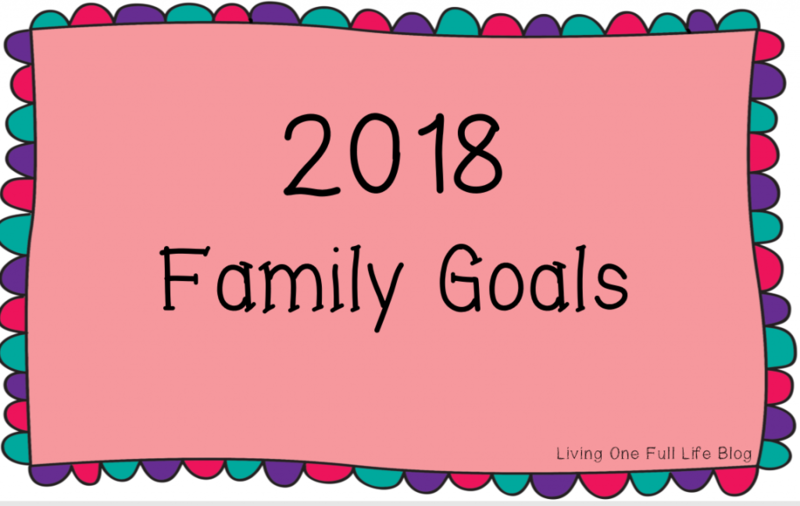 Setting goals for the new year is a family event in our home. Doing it together helps us with accountability. Each family member sets a few personal goals, and then we set a few family goals. We try to encourage everyone to think of the family goals as a bucket list. What are the things you have always wanted to do? What kind of activities do you think the entire family would enjoy? Sometimes these bucket list items are a little silly, but nonetheless, we write them down anyway. We want to tailor our experiences for the year around things that create memories, and things that our family members actually want to do. Once everyone has compiled their lists, we try to find common themes. This leads us right to our family travel plans for the new year. If we notice that many of them tend to center around the beach, then a beach trip is planned. This year my bucket list items consisted of ocean-related experiences. I SERIOUSLY can’t get enough of the ocean. Just listening to the waves crash along the sandy shore and gazing out in complete awe of the vastness of the ocean whisks me away to my happy place. The smell of salt water and sinking my toes in the sand literally rejuvenates me! This year I had the opportunity to visit a place I have not been to since I was a child, Myrtle Beach. I have fond memories of visiting here with my parents and younger sister. We spent days out on the beach and enjoying the yummy seafood. I’m happy to say that the charm I recall from my youth is still there. Myrtle Beach has an iconic way of life. It has a distinct Southern charm and easy-going people that define the South. Some of the best food and attractions can be found throughout this beautiful beachfront area. It is perfect for not only families but also couples and friends. With its historical past and charm, it is one of those places you will want to discover with family and friends. They have got plenty of dining options! Loco Gecko Beach Shak Restuarant provides a casual dining establishment that offers delectable burgers, wings, and pizza! Of course, they offer some healthier options like fresh wraps and salads. One of our favorite things about this eatery is that have both indoor and outdoor seating. 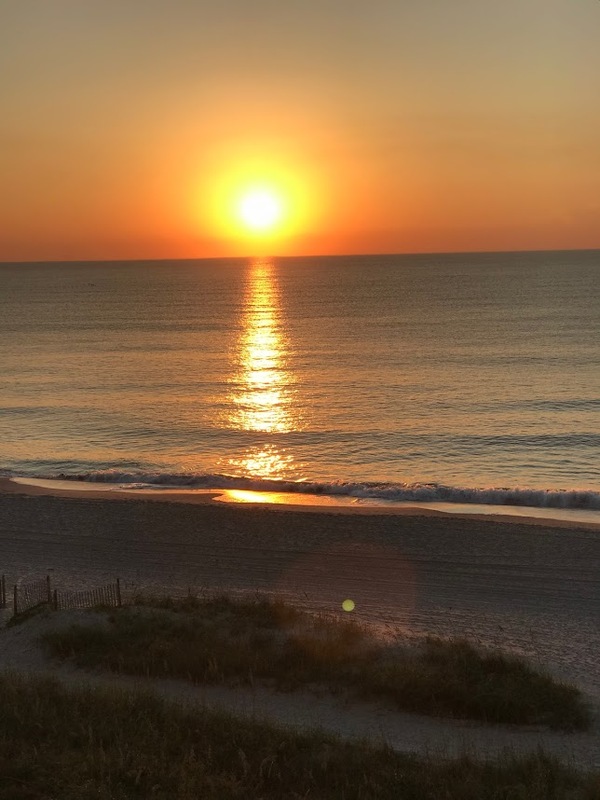 Our family loved eating dinner as the sun set over the Atlantic Ocean. Grab N’ Go Grill and Coffee Bar offers an AMAZING breakfast buffet with a fresh to order omelet bar. 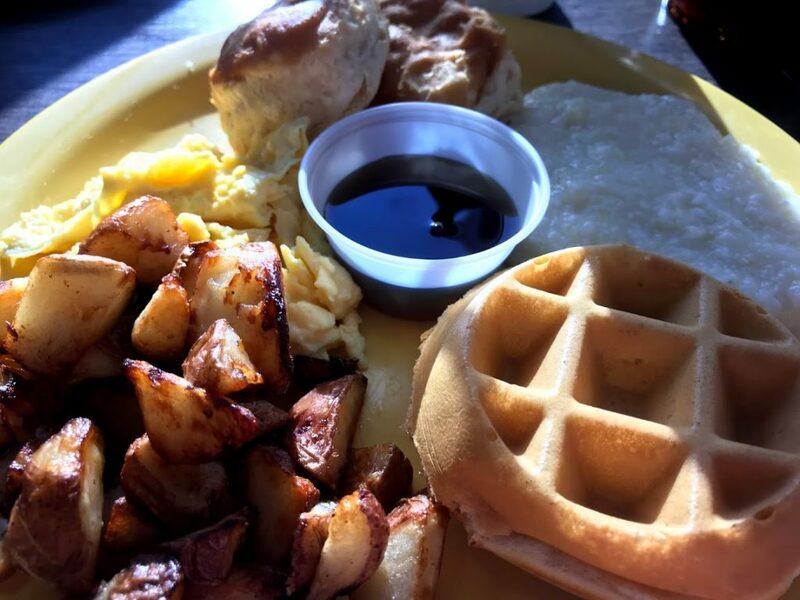 Each morning I enjoyed freshly made waffles, warm biscuits, scrumptious scrambled eggs, delicious potatoes, and piping hot grits! Want breakfast meats? They’ve got crispy bacon and sausage! One of the kid’s favorites and even adults if you really want to the know the truth is Swirl Ice Cream and Sweet Shop. No matter where my family goes, ice cream and candy are just part of our vacation! 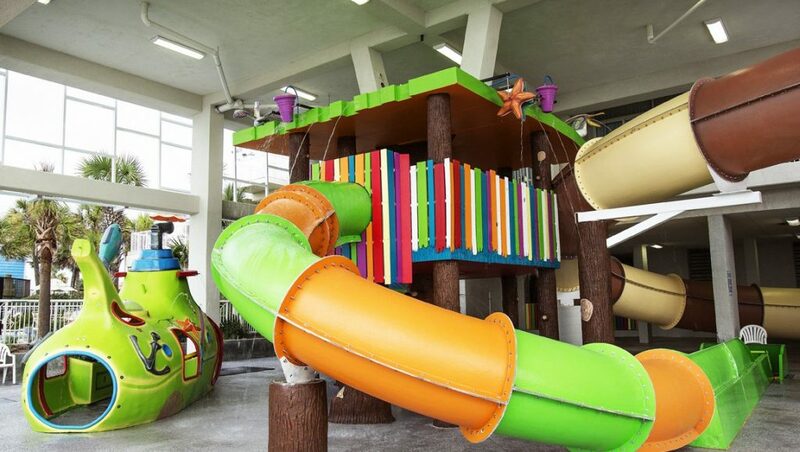 Both little and big kids will LOVE the state of the art game room at Crown Reef. 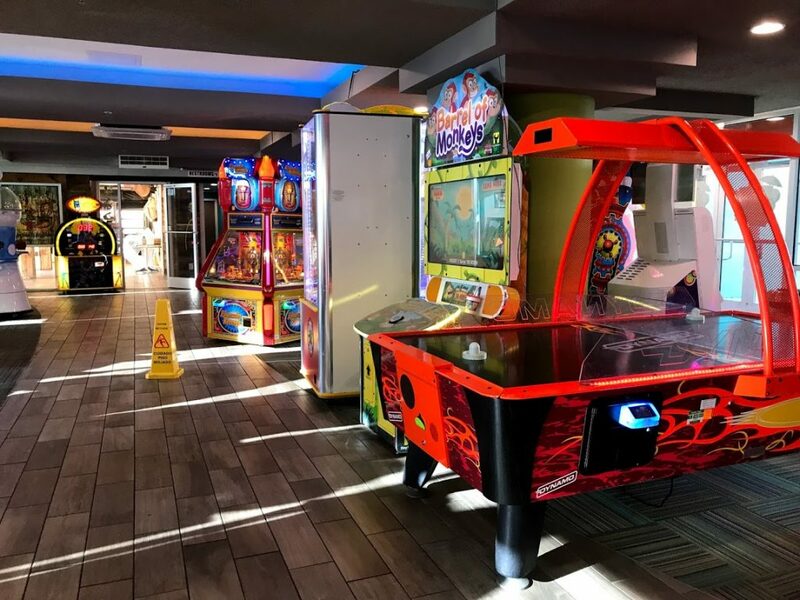 With classics such as skeeball and air hockey to the newest and coolest games like Fruit Ninja, everyone is sure to find something that they will enjoy. One of the things that I particularly liked was that there was a video game card. Not only does this card keep the money on it for game use, but also it keeps the tickets. For a parent, this is a sweet perk! No longer do I have to worry about making sure I have change for games. Now the kids can go play their games while momma enjoys gazing out at the ocean. If having everything you need in terms of eating and entertainment are not enough, they even have a water park that is open 365 days a year rain or shine! 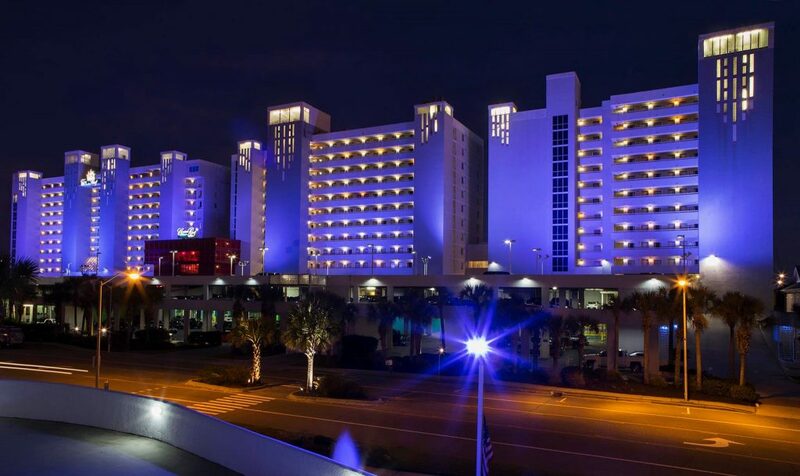 This is something makes staying at Crown Reef a must when you are in Myrtle Beach. Featuring 2 four-story water slides that twist and turns all while looking out at the Atlantic Ocean to a 575-foot lazy river that allows you to just drift along and not worry about the day ahead, the water park is seriously something that you have to experience! 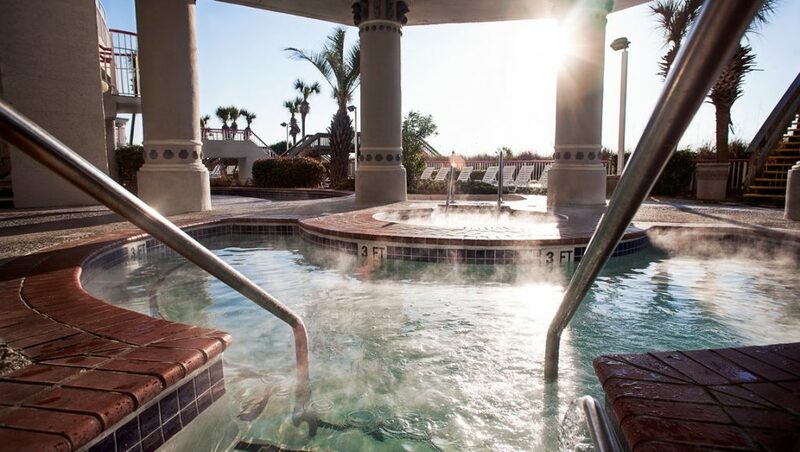 While the kids enjoyed the slides and lazy river, we enjoyed the hot tubs and outdoor pools during our stay. The whole time I was there I was thinking to myself how I can’t wait to return with my little children so I can see the excitement in their eyes when they get to play in the kiddie water park will be priceless! 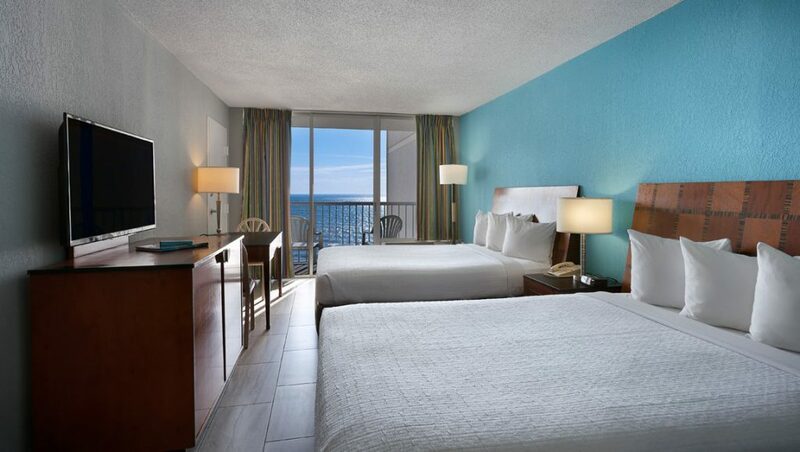 Boasting over 500 rooms with private ocean view balconies, Crown Reef offers comfortable accommodations. We stayed in an Oceanfront Queen Deluxe Suite. This suite opens up to the bedroom that features two double beds. 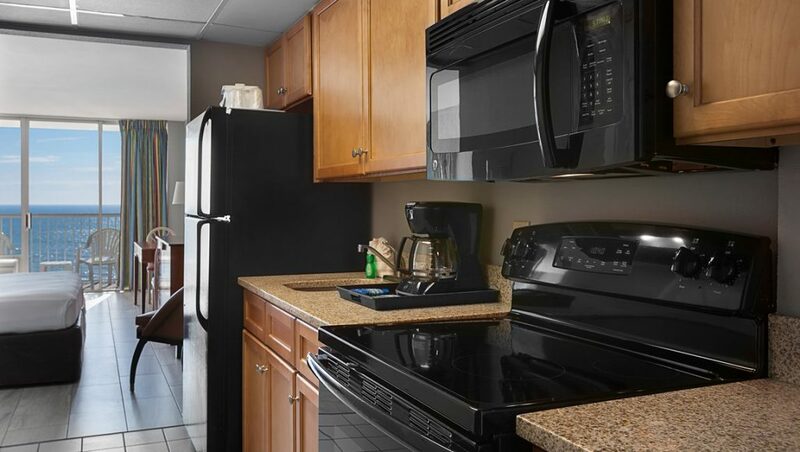 As you continue to walk through the room you enter the full kitchen which includes full-size appliances with fully stocked cabinets with dishes, pots, and pans. Planning on traveling with your extended family? 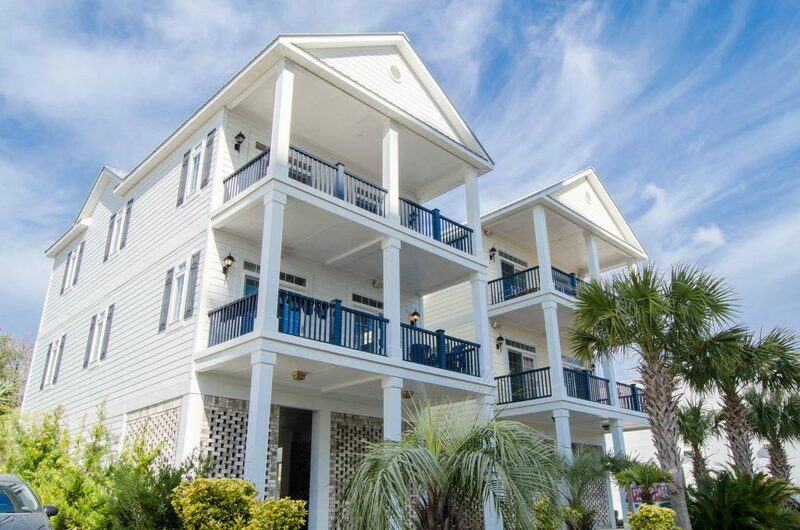 They also have two gorgeous, ocean view beach houses located right down the street from the resort with full access to all of Crown Reef’s amenities! 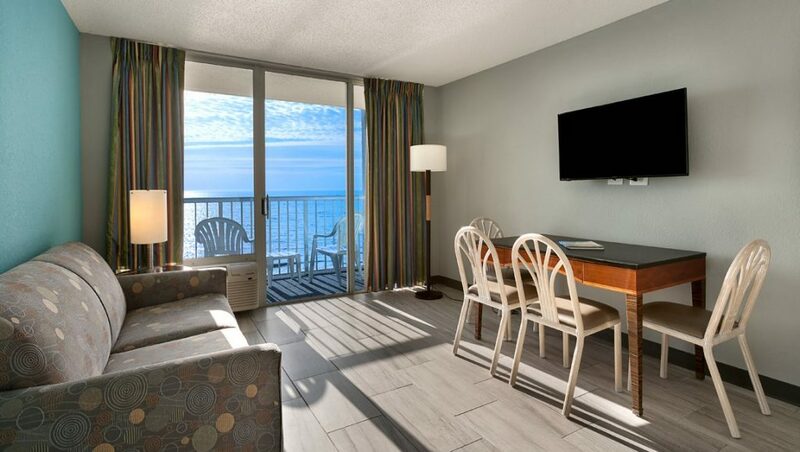 NEARLY ALL rooms have ocean views! Waterpark with the longest oceanfront resort lazy river in Myrtle Beach and stays OPEN year round! Location is PERFECT! 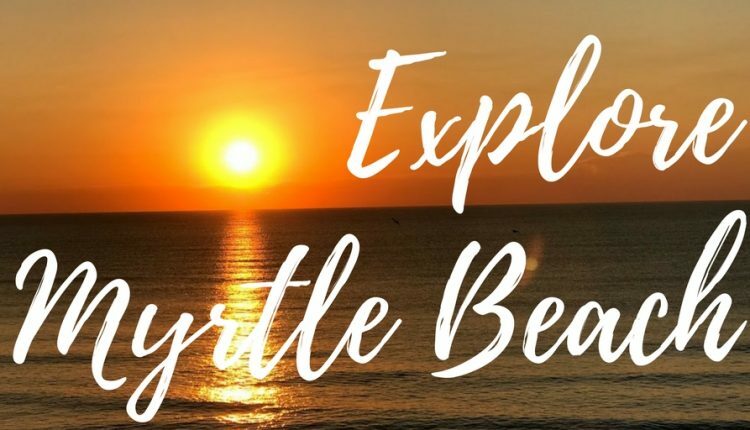 It is at the southern end of Myrtle Beach which means less traffic, but also close enough to quickly and easily access all the great attractions in Myrtle Beach! It has an AMAZING breakfast buffet with a fresh to order omelet bar. Town Center Dining & Fun Zone – Food, Ice Cream, and Games – Perfect for ALL ages! Check-In Made SIMPLE– There’s an app for that! Available on both iTunes and Google Play. If you are not sold yet that they offer everything in this one resort, let me tell you about yet another great thing they do! Stay here to have access to the VMB card. 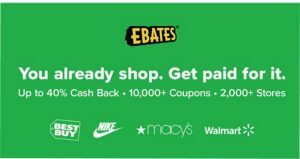 It is included FREE with your reservation and gives you discounts to over 100 participating restaurants, attractions, and entertainment, shopping, and nightlife options. 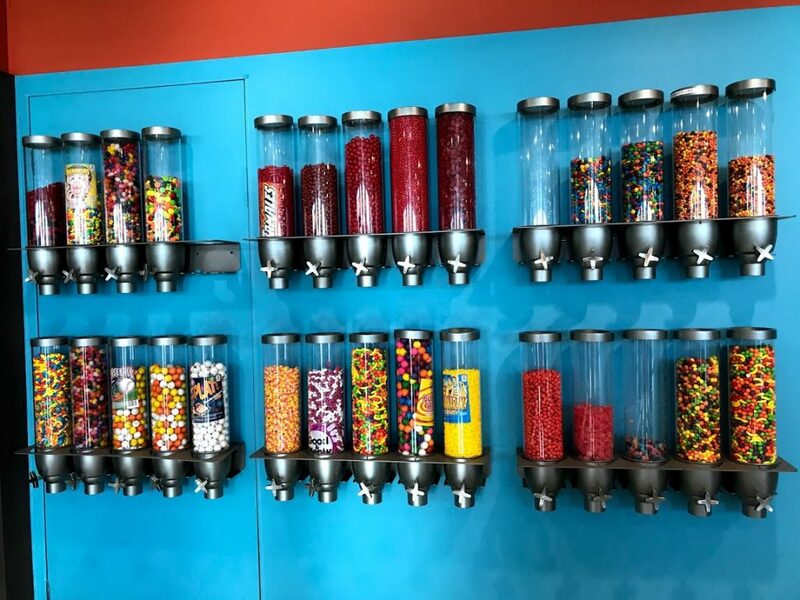 You can even get discount tickets to some of the area’s attractions such as Myrtle Beach SkyWheel, Wonder Works, Ripley’s Aquarium, Hollywood Wax Museum and so many more! As you take the time to reflect on the new year ahead, why not take some time to come up with some goals as a family. 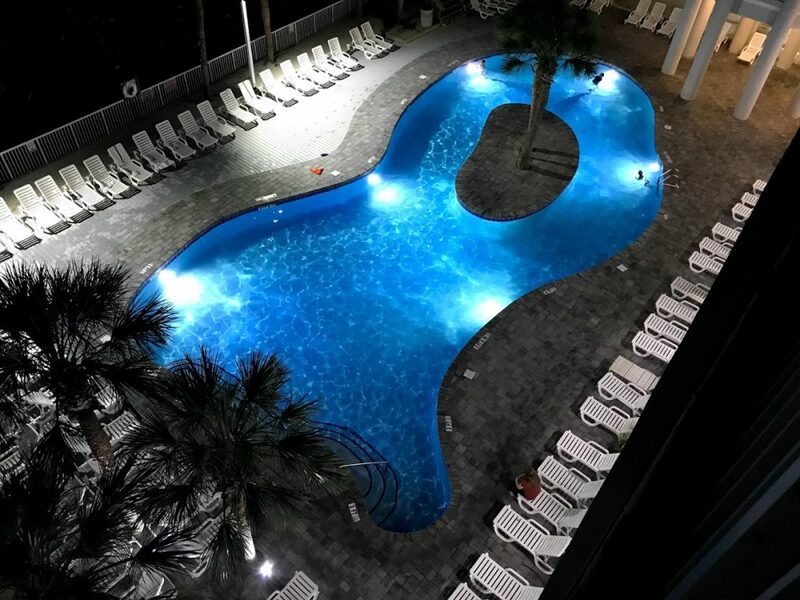 If you are looking for a worry free vacation, the Crown Reef Beach Resort and Waterpark in Myrtle Beach is the perfect vacation destination for both families and couples! 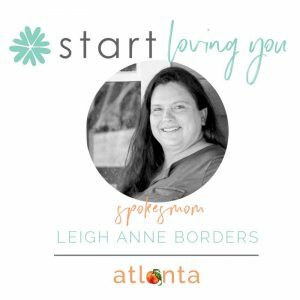 I love the idea of family joint goal setting sessions! What a great way to get everybody on board with a project ... whether it's saving money or planning a vacation ... all hands on deck! That place looks amazing! I need to go now! Thanks for the print out, have a great 2018! That place looks like so much fun! My kids would love the grab and go snacks and I would love the kid-friendly play area. I love Myrtle Beach and have plans to go late summer. There's so much to see and do and your photos are giving me wanderlust. It's going to be hard to wait until we go. I have heard of Myrtle Beach (through TV shows ahah) but the place looks quite nice! Your photos are great! and it looks like there is so much more to see that what the tv show was showing! happy new year! Myrtle Beach looks beautiful! I've never been to the Carolinas, but it's on my list for this year! Sounds like you had an amazing time! Myrtle Beach is certainly on my bucket list of places to go to. Myrtle Beach is nice! I remember going there when I was young and having a great time with my family. This resort looks lovely! 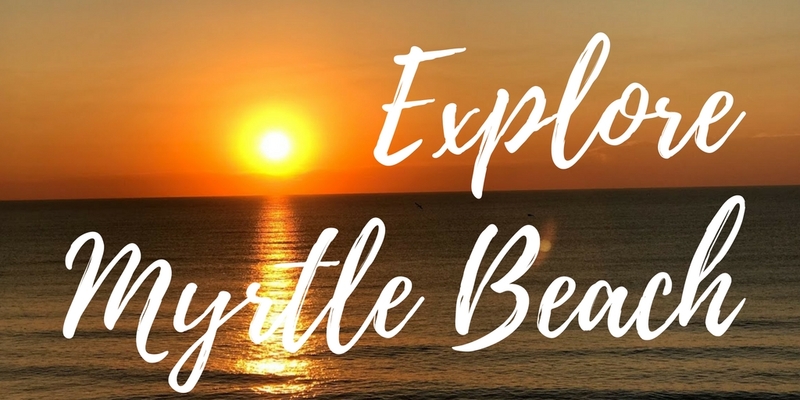 I live in Charlotte, NC and it's sort of a tradition for everyone to go to Mrytle Beach. Would you believe me if I said ive never been before ? Ive made it a goal to do so this year! Wow, that's really a perfect summer getaway for the whole family. Nice beaches. 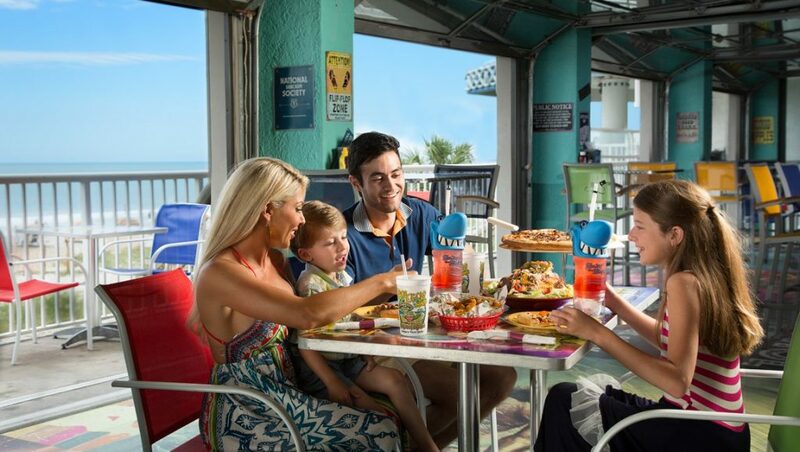 Myrtle is so much fun for families! Hubby and I used to love getting away for a week and playing around on the beach! 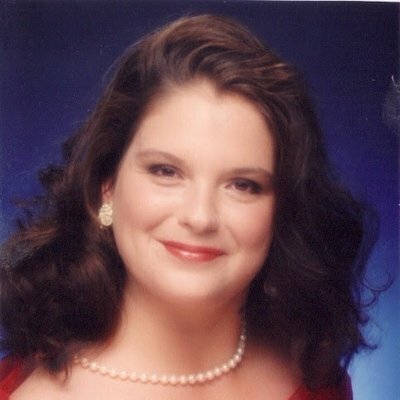 You look like you had a fabulous time at Myrtle Beach. Our family went a few years ago and we had a blast. We set goals together as a family and I love it.It was a tradition from my father. The pictures are amazing I would love to visit.